Sorry, as of April 18, all campsites for the IWK 250 weekend are sold out. 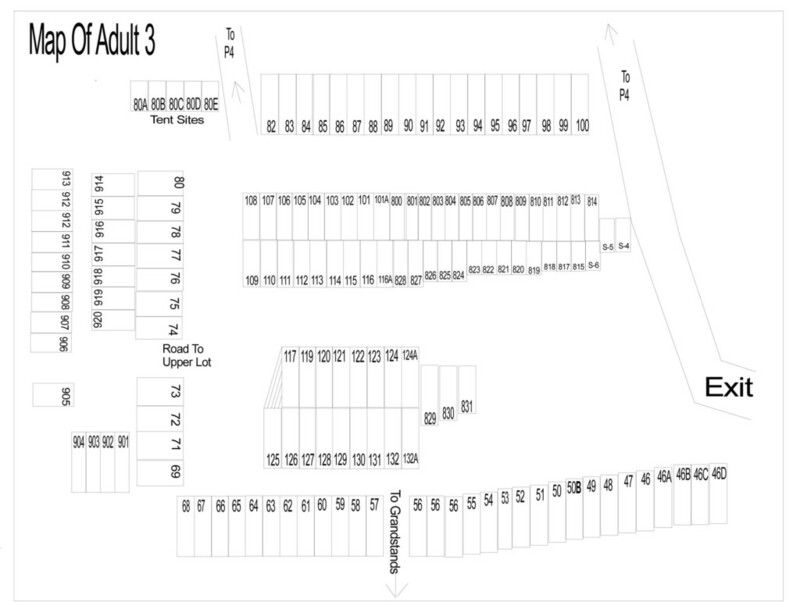 For alternate accommodations please visit our Visitor Info page. 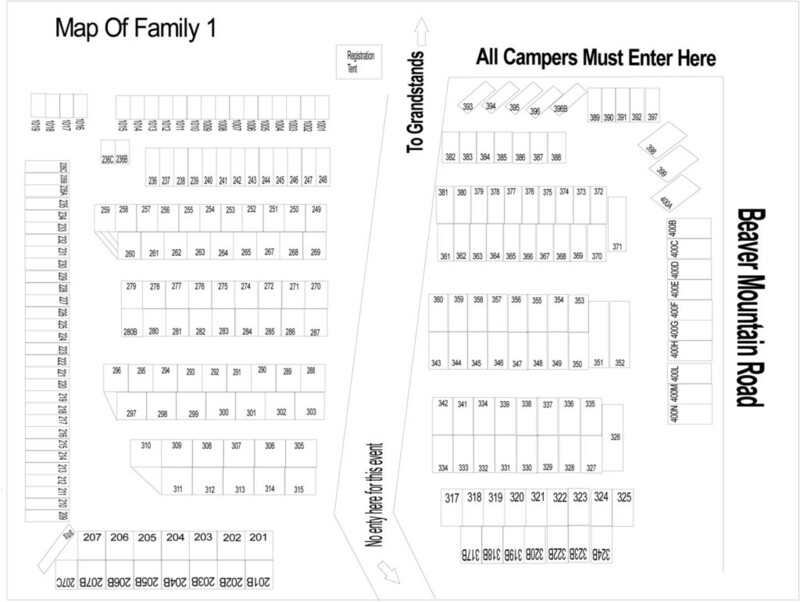 We are now accepting campsite reservations (renewals and new) for the 2019 IWK 250 Presented by Steve Lewis. 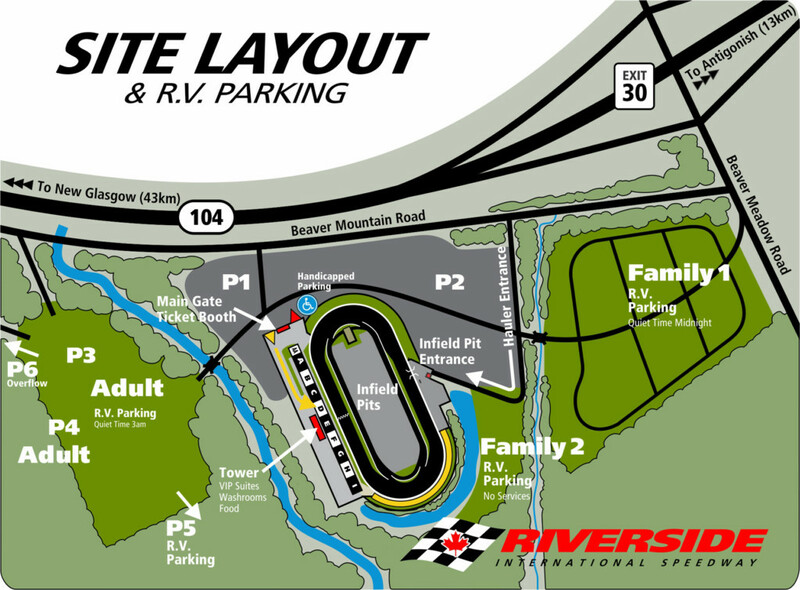 As in the past, all overnight parking during the IWK 250 event week will require an advance reservation, i.e. no drive-ups. Submit and pay for your order using the form on this page. You will receive two emails immediately, 1) receipt for payment, and 2) copy of your application. The deadline for renewals is March 31, 2019; after that new reservations will be processed as they have been received and based on availability for the type of RV. Once your order has been processed by our office you will receive a confirmation email with your site assignment. Cancellation/Refund Policy: Sites canceled on or before May 31, 2019, will receive a 60% refund; sites canceled between June 1, 2019, and June 15, 2019, will receive a 50% refund; no refunds after June 15, 2019. 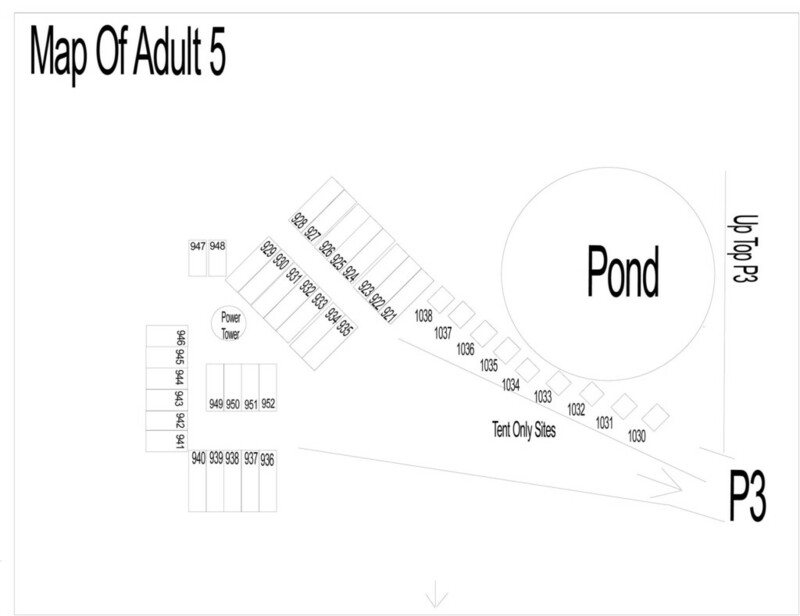 * The Overflow section rules are the same as the Family areas except that there are absolutely no campfires allowed. Inquiries should be sent to camping@riversidespeedway.ca. Our office is not staffed until mid-May so please do not try to reach us by phone until after that time, in the meantime – email correspondence only. Please allow at least 30 days after placing an order before making a status inquiry. Please complete this form including payment information then click submit and wait for confirmation. Once processed you will see a screen thanking you for your application and advising a receipt for payment will be sent by email. If you do not see the thank-you screen please review the form for errors – they will be indicated by the appropriate field; fix the error/s and resubmit. 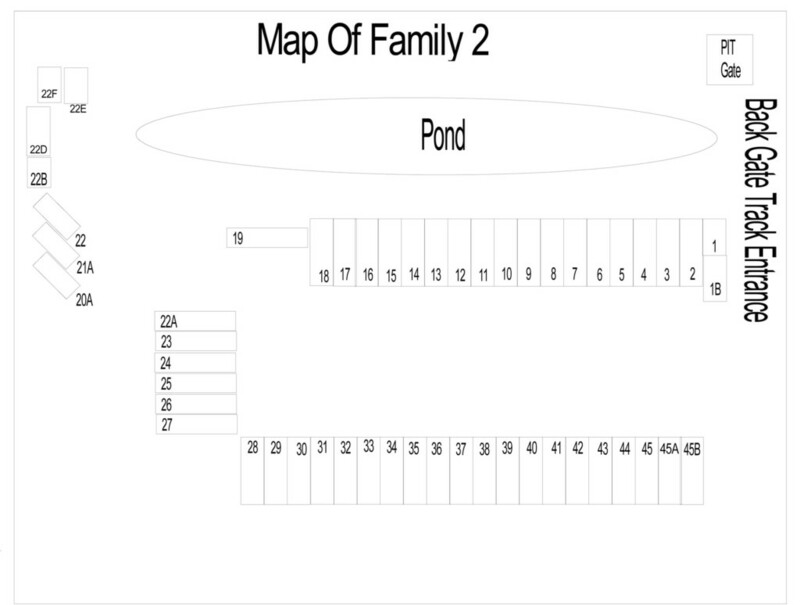 Fields marked with an asterisk (*) are required.